Northern Thailand. 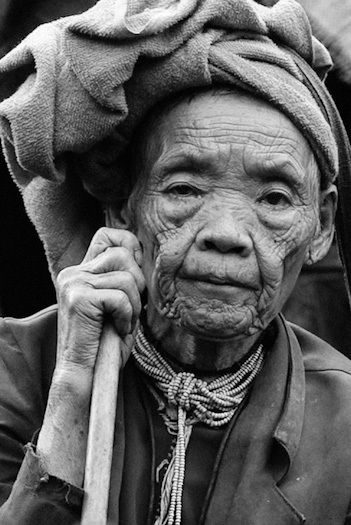 Karen village elder. Photo by Robert McKenna.